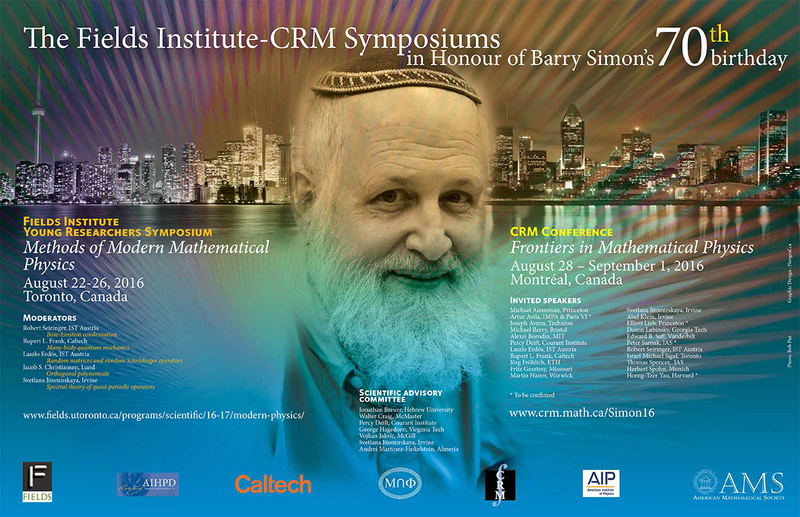 Barry's 70th birthday conference at Fields Institute (Toronto) and CRM (Montreal) -- August 22-September 1, 2016. In the second half of 2015, the AMS published Barry’s 5 Volume A Comprehensive Course in Analysis all at the same time. Here is a preview. Here is the facebook page. Here is the order page. You can download the Ultimate Companion here. Here is a review from MAA Reviews and from Notices AMS . For the web page of Barry’s book on convexity, click here. 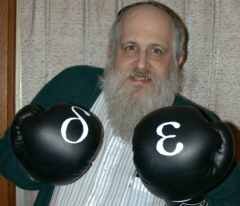 For the web page of Barry’s book on Szegö’s theorem, click here. For the web page of Barry’s OPUC book, click here. Corrected and extended 2nd printing of Schrödinger Operators with Application to Quantum Mechanics and Global Geometry by H. Cycon, R. Froese, W. Kirsch, and B. Simon is now available. 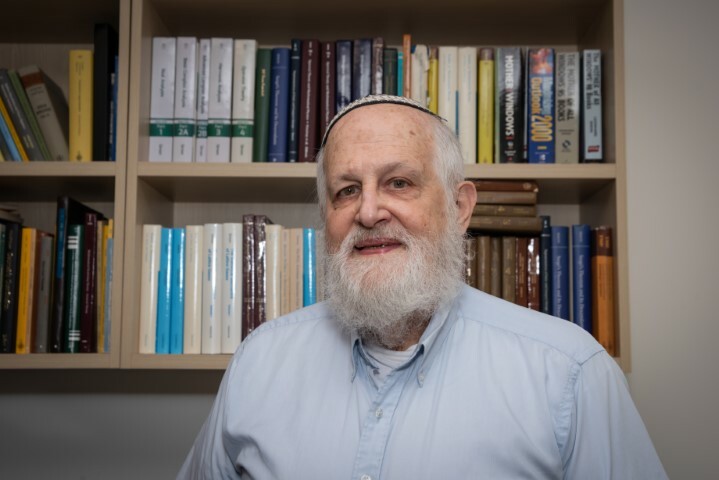 Click here for a complete list of B. Simon’s publications with links to MathSciNet and articles. 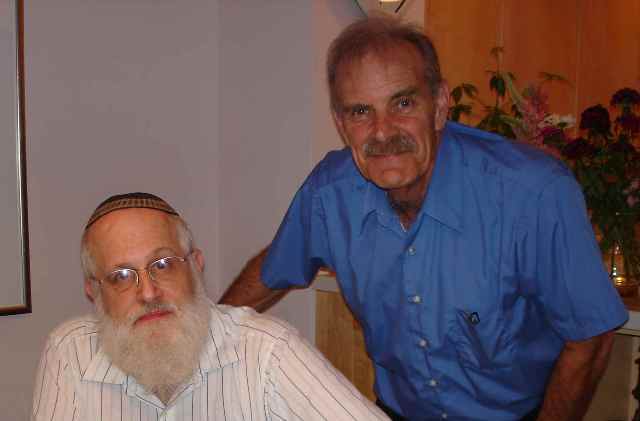 Click here for picture of Barry with Mike Reed (of Reed-Simon) at Reed’s 65th birthday celebration, May 2007. For Program, Pictures, Video from SimonFest (held March, 2006), click here. 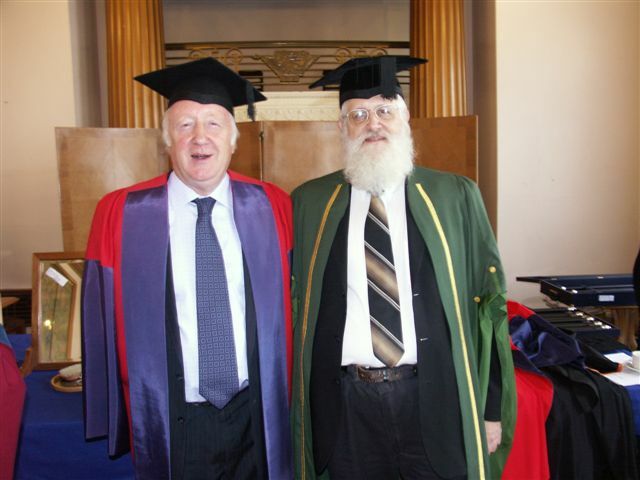 For picture of Swansea Honorary Fellowship (with Aubrey Truman, taken July 2006), click here. Go to the Directory for mailing address, fax and telephone numbers, and e-mail address. 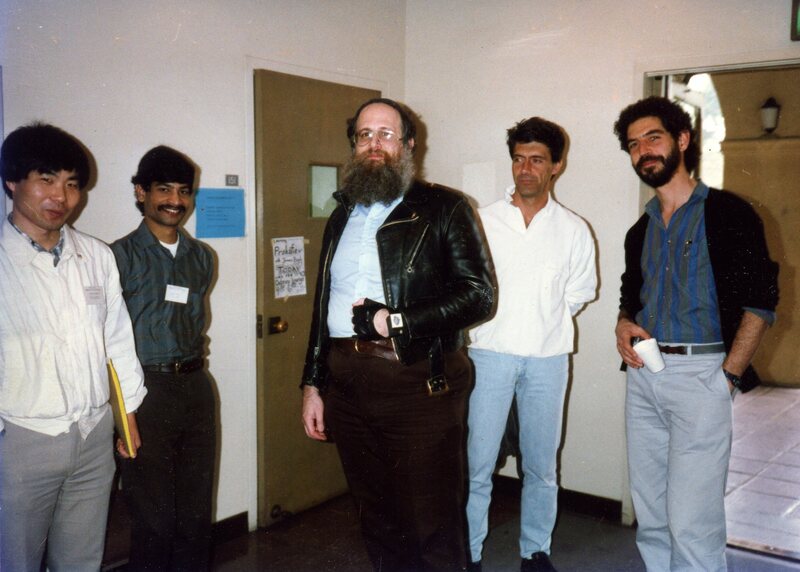 B. Simon’s papers available from the arXiv. 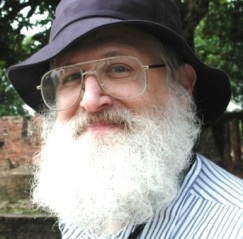 Click here to get a listing of B. Simon’s papers from the AMS MathSciNet with links to Mathematical Reviews.